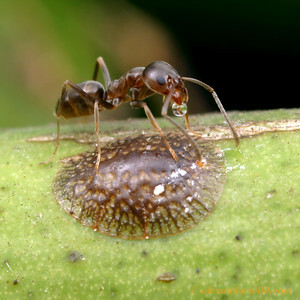 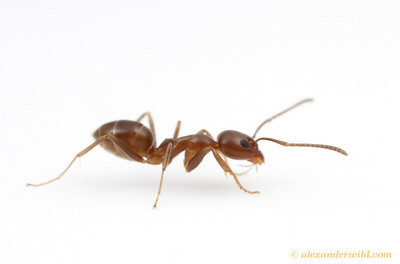 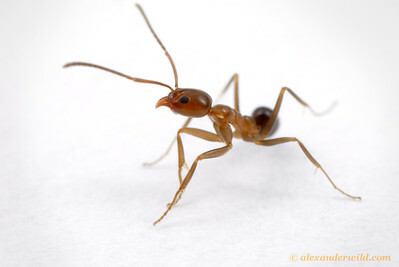 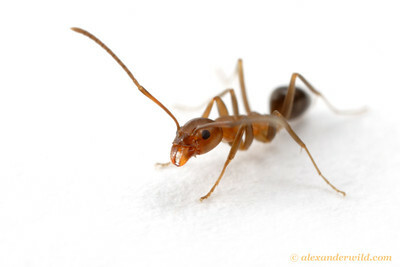 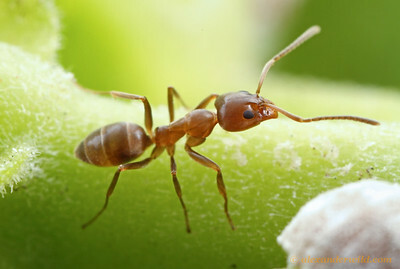 is an inconspicuous but ecologically important ant of Neotropical forests and mountains. 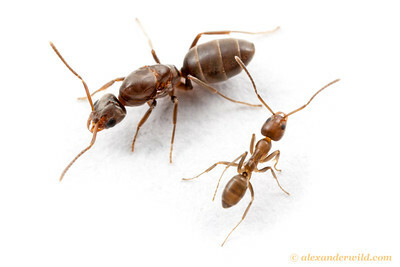 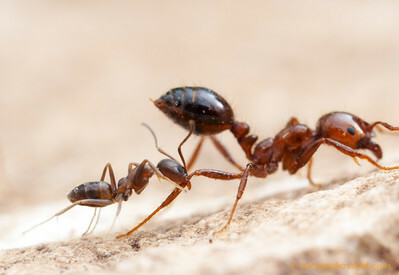 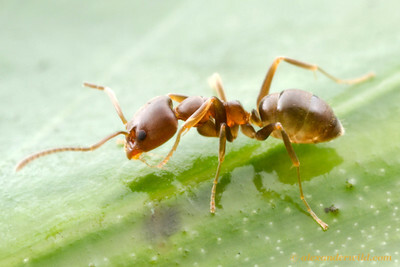 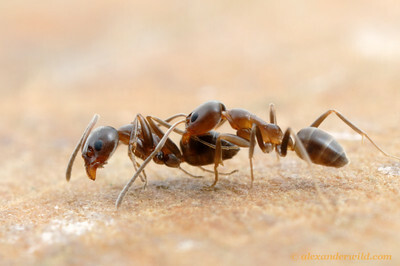 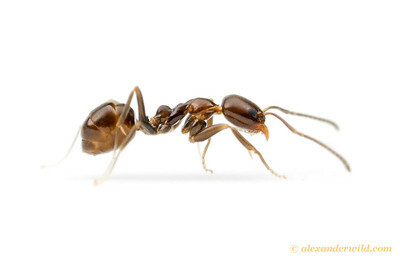 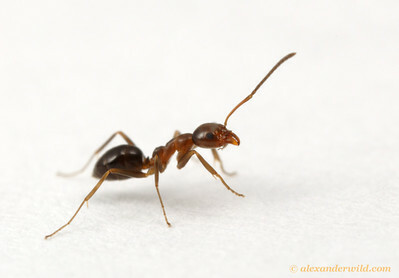 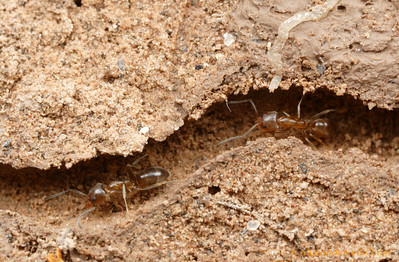 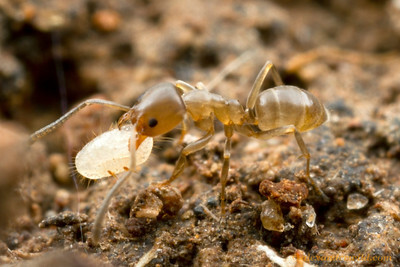 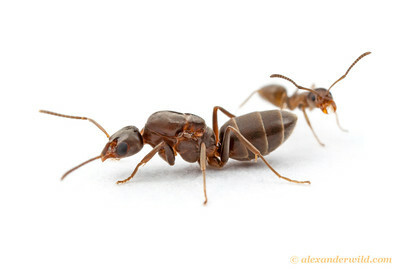 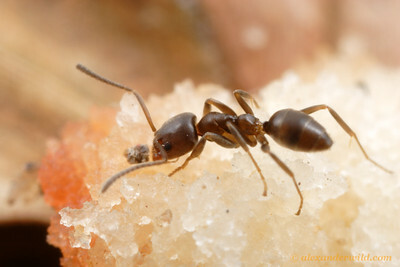 One species, the Argentine ant L. humile, has become a significant pest in mediterranean climates worldwide. 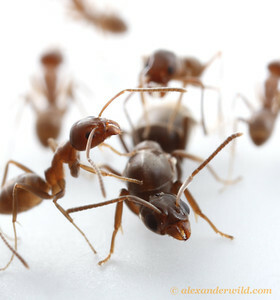 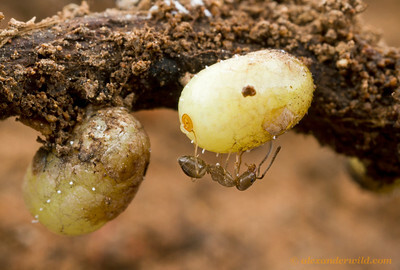 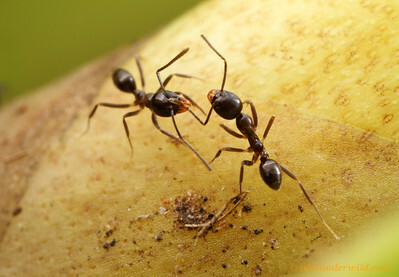 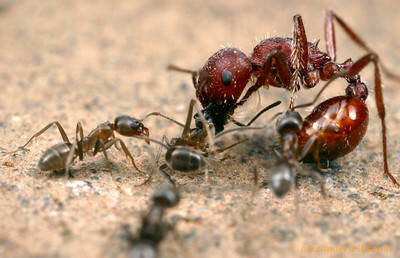 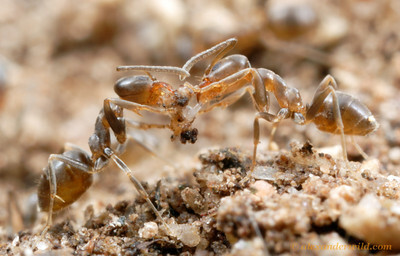 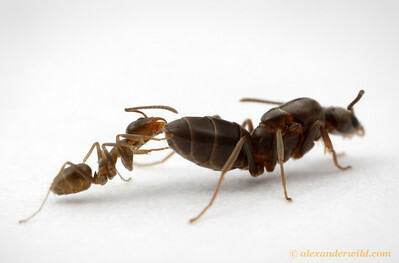 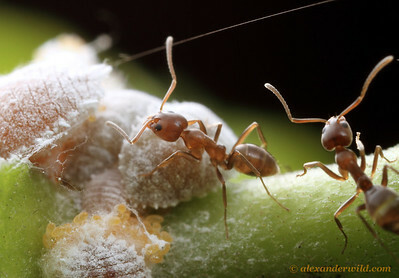 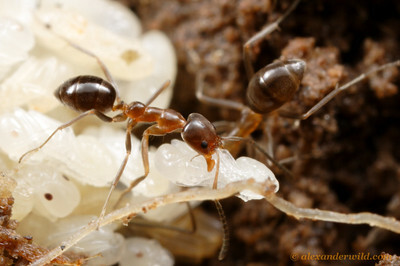 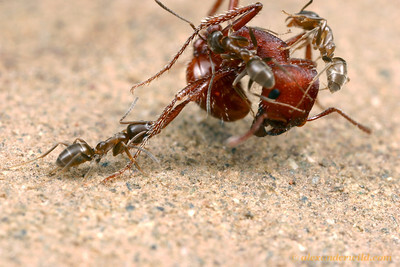 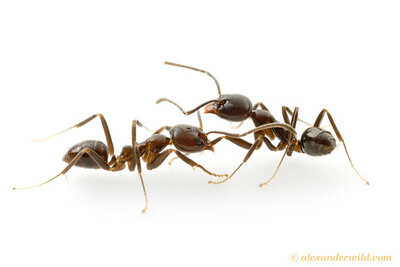 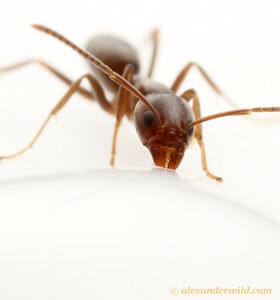 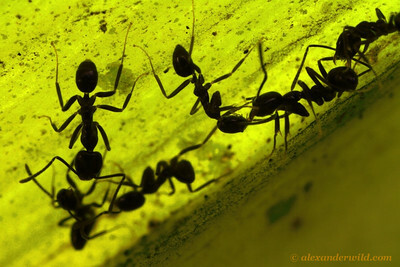 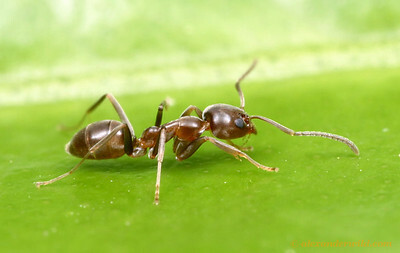 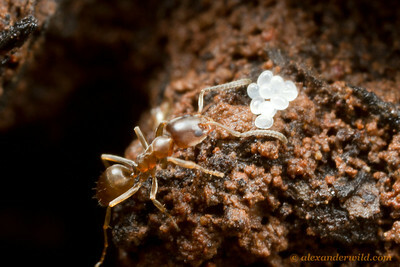 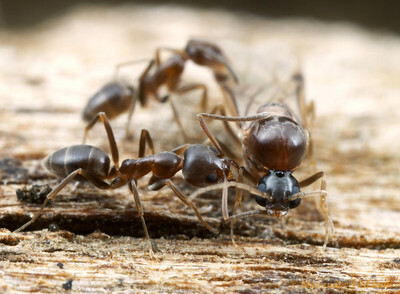 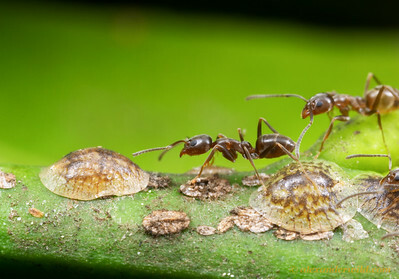 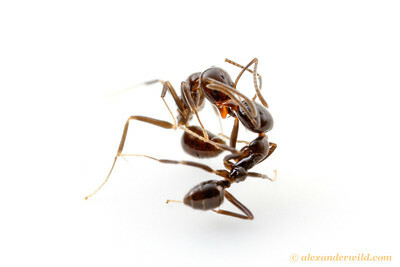 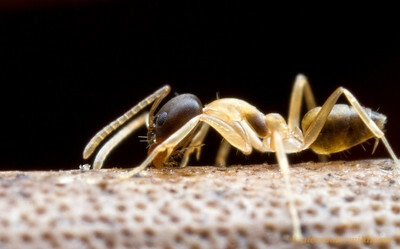 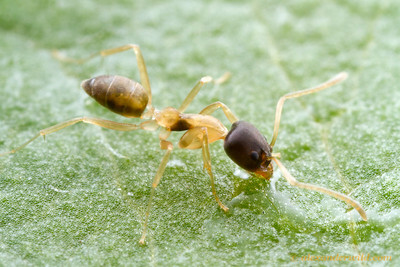 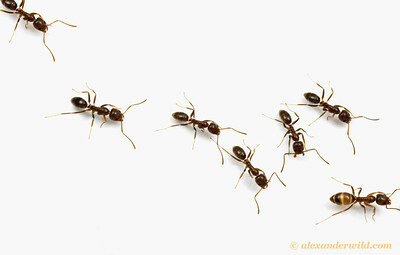 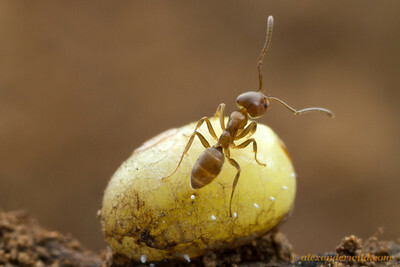 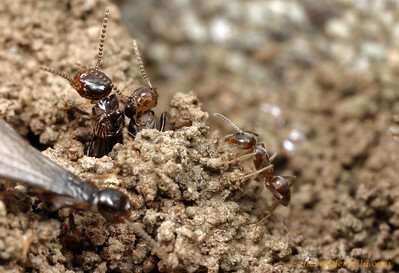 Argentine ants have spread from their native South America to conquer ecoystems around the world. 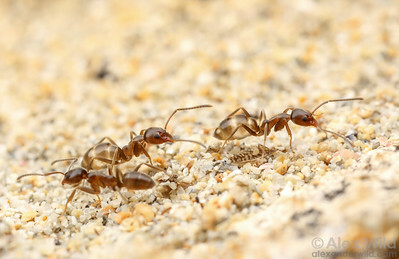 This colony has taken over a beach in Victoria, Australia.Series voucher UTIC00201480.